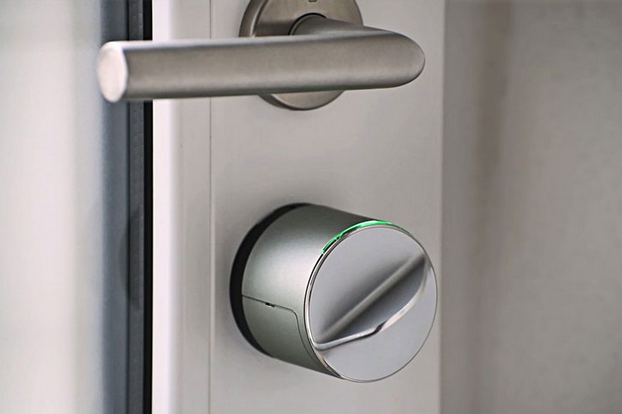 These days burglary is increasing,so is the misplacement of keys a regular trait among workers with busy schedule.But not to worry Danalock V3 is here to aid you. 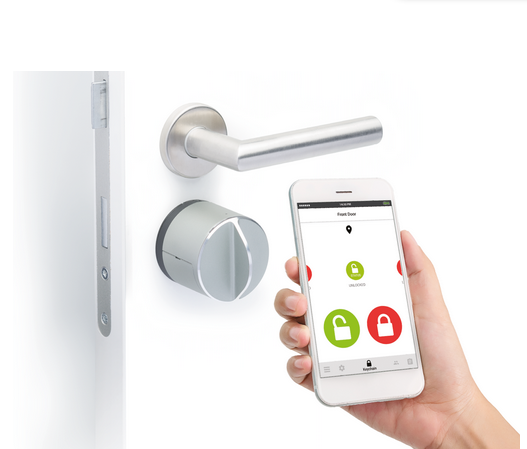 Danalock V3 is a smart wireless key to your homes you can open your doors with just a click on your mobile devices.Danalock V3 can be integrate with almost very modern door available in the market,you can also create pass keys to your family members,friends and guests and receive alerts when your door is opened and by whom. Cool stuff, very important for the safety of a residence. Moreover, a residence used by several people. No more need to make duplicate keys. But I asked what if the battery was used up while the door was locked.Great hunt.